Our team will work with you to create a unique style that's perfectly tailored to your needs. 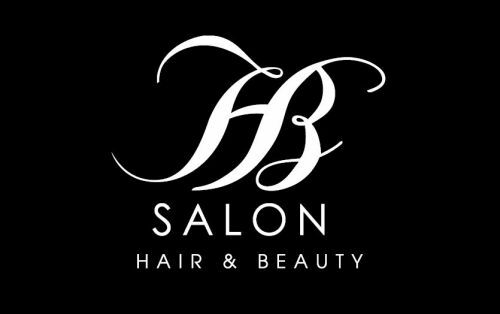 We are passionate about beautiful hair and exceptional services. Whether you're after a classic style or something innovative with an edge - we know hair and we work with you to achieve your best look. We also focus on beauty services such as facial waxing, Full body spray tanning and make-up. You will walk away feeling refreshed, energised and looking your absolute best.